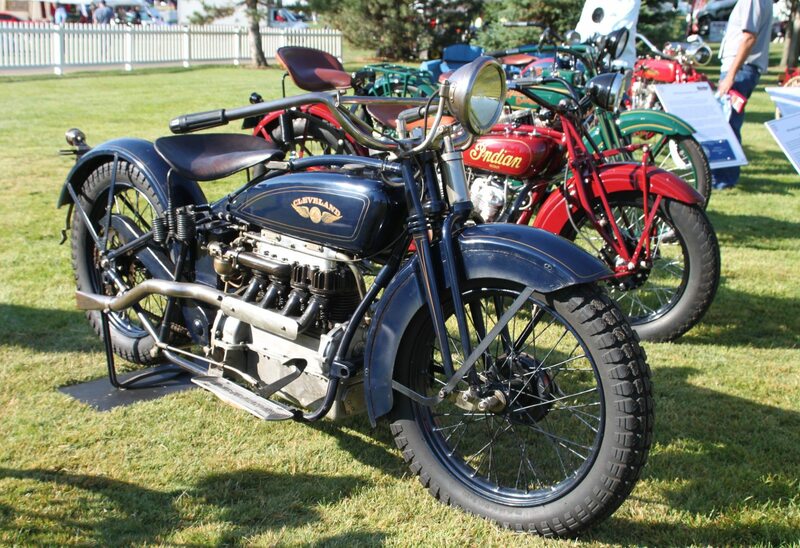 Join Mecum Auctions in Las Vegas January 7-9 for the 25th annual MidAmerica Motorcycle Auction. It’s one of the largest all-motorcycle auctions in the country, with stellar bikes from all genres crossing the block. Visit www.mecum.com for full details and and up to date consignment list.